Broad Peak - World's 12th highest mountain and one of the 'easiest' 8000 metre peaks! Please Click here KarakoramNews.com to view news of our expedition. We only have a few places left in the team for 2019. Please contact us now to book: info@summitclimb.com . Dan Mazur & Team, Sherpas & friendly locals enjoyed a successful and safe summer 2018: K2 Summit & Trek, Broad Peak, Training Climb, Pastore Peak & Gasherbrums. At 8,047m (26,401’), Broad Peak is the world's 12th highest mountain and one of the 'easiest' 8,000 meter peaks. It is located on the border of Pakistan and China and has been summited ten times less than Mount Everest and is adjacent to K2. 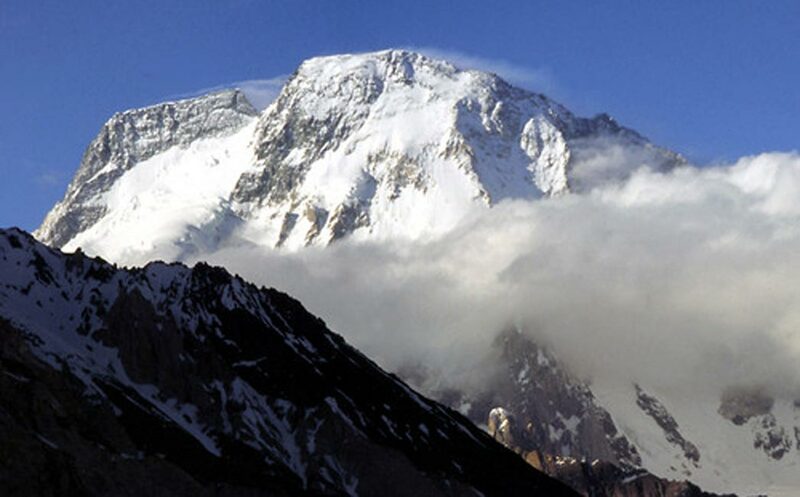 This 52 day expedition provides some of the best of the views in the Karakorum. 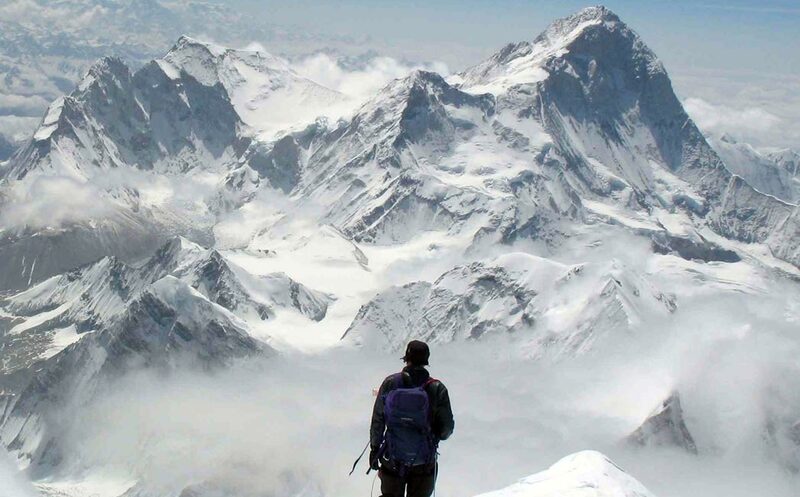 Expert leader, Dan Mazur, has led dozens of successful Himalayan expeditions including Broad Peak, K2, and Everest. 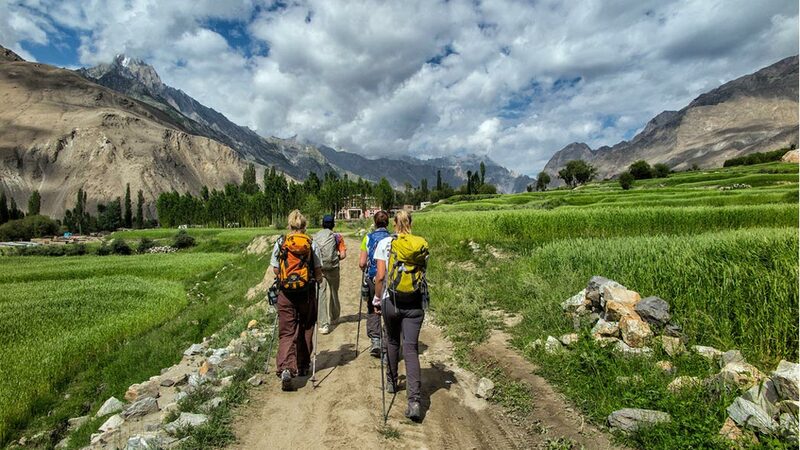 The trip includes travel within the Karakorum, food, accommodations, staff, personal climbing Sherpas, and group equipment. Test yourself at high elevation and experience one of the world's most astonishing landscapes. Two nights stay in Islamabad hotel on arrival and two nights prior to departure in a double room. Private rooms are available for a small additional fee. Private Sherpa (personal guide-porter) – Carries up to 20 kg (44bs) of your personal equipment, climbs with you, melts water, cooks, and will be with you every step of the way. Oxygen: You should consider whether or not you wish to use supplemental oxygen, which is optional on Broad Peak. We recommend a three bottle set for Broad Peak. The price includes three large 4 litre Russian Oxygen bottles, mask, regulator, hoses, as well as carriage to the high camps by porters. Extra bottles are available for an additional fee. We have a 30% buy-back policy on masks, regulators, and unused oxygen bottles in good condition. Day 2 –Orientation meeting and equipment check in Islamabad 508 m (1,663 ft.) Stay in comfortable guest house. Day 51 - Final paperwork, shopping, and farewell dinner in Islamabad. Hotel. Day 52 - Fly Home. WHO ARE THE LEADERS AND SHERPAS? Leadership: Dan Mazur is a relaxed, friendly, well organised, and highly skilled professional with over 20 years of experience leading people to the summits of Everest, K2, Broad Peak, Gasherbrum, Cho Oyu, Lhotse, Manaslu, and Shishapangma. Winter snow walking experience and experience at high altitude is highly recommended. The trip includes brief climbing clinics. We will teach you everything you need to know on glacier near basecamp. 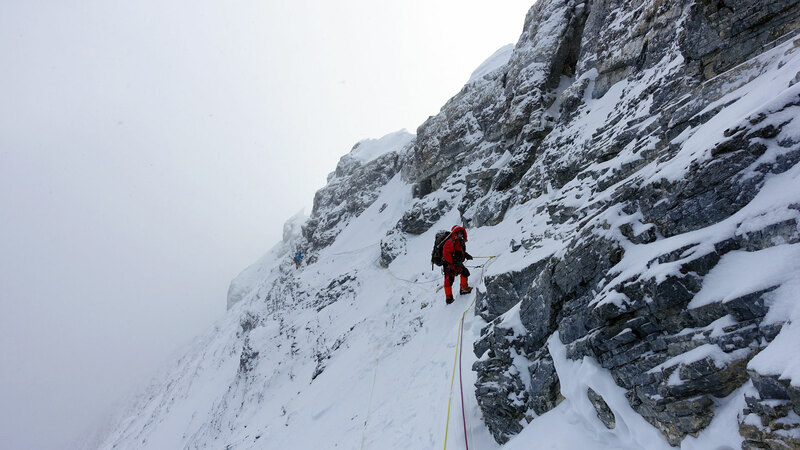 To be successful, proper conditioning is critical to your success on Broad Peak. Team members are expected to be very fit and in good health.Proper training with a focus on long hikes carrying a backpack is essential. I just wanted to let you know what a good time I had and how well organized this summer's Broad Peak trip was. I was also impressed by the overall team that SummitClimb put together -- a most interesting, experienced and fun group of individuals. Thanks for letting me join them, Steve.